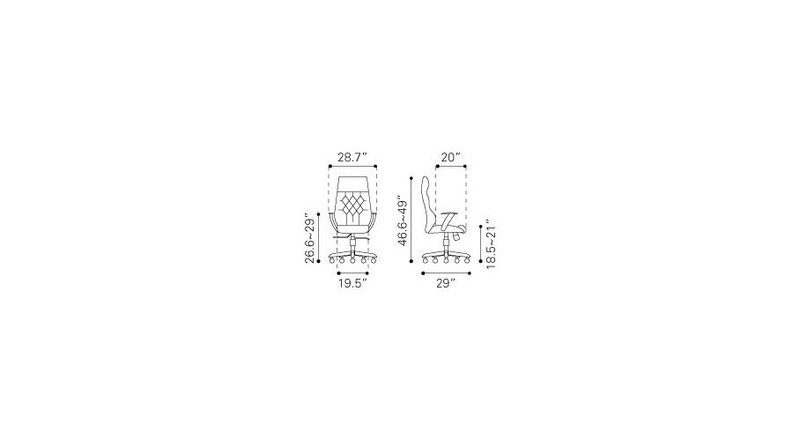 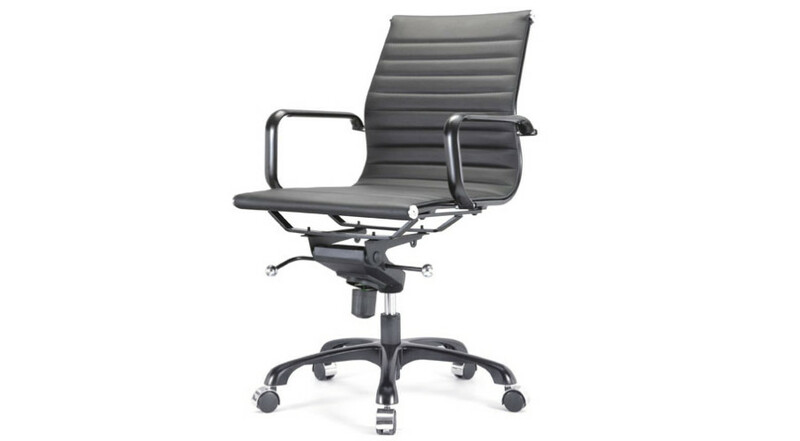 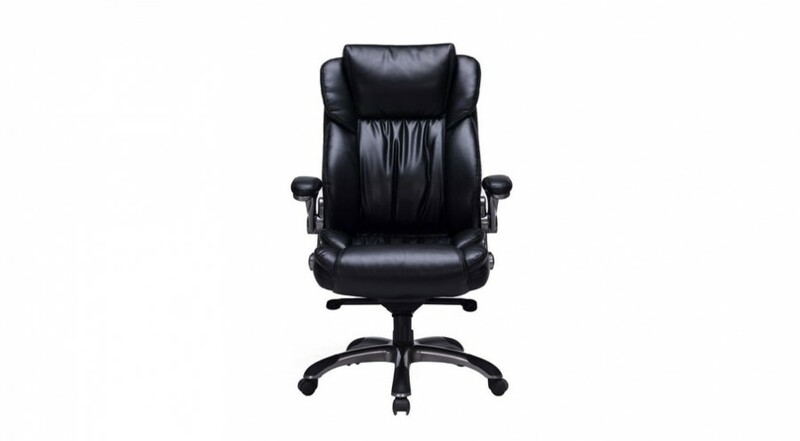 Be a Leader and own an office chair that delivers optimal performance. 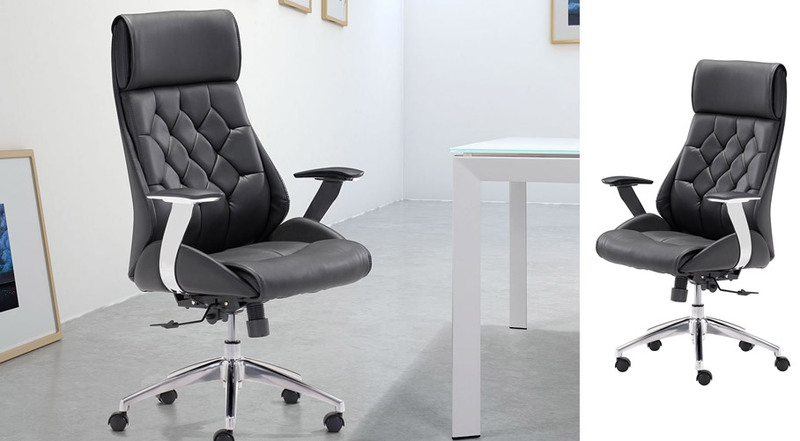 You deserve a chair that helps you achieve success. 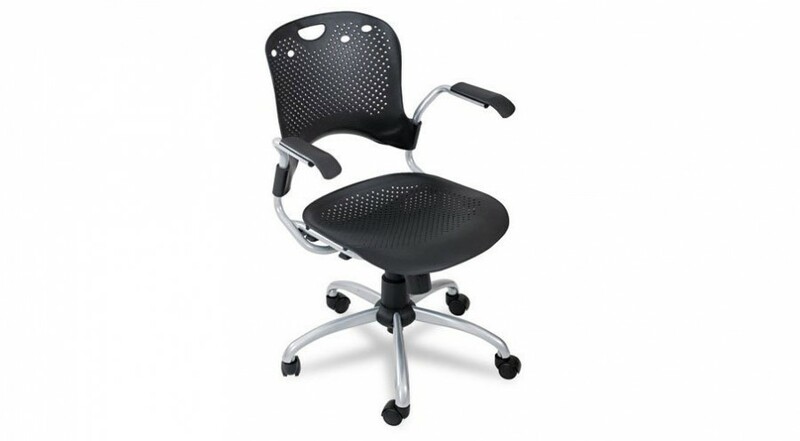 Get the Boutique Office Chair and will be ready to deliver. 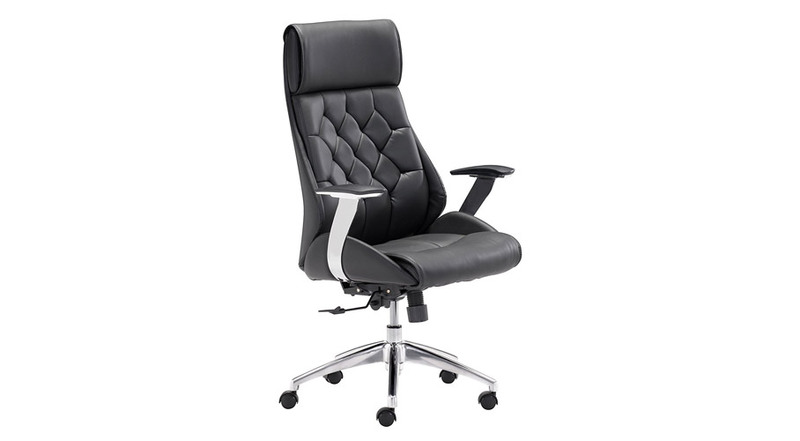 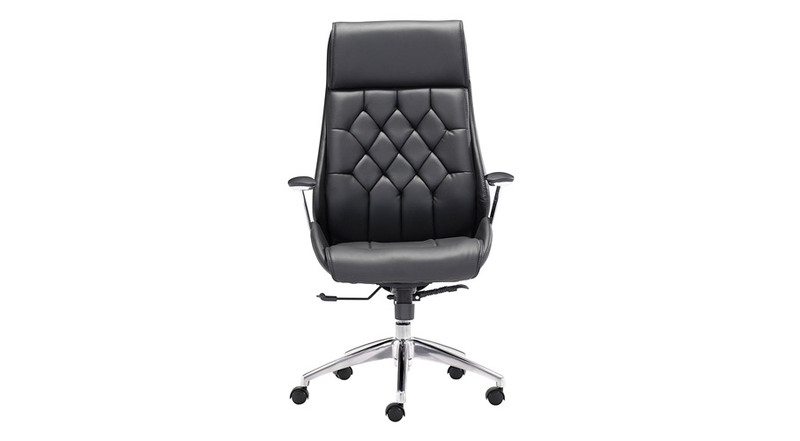 This fantastic office chair features a leatherette wrapped seat and tufted back cushion with chrome frame. 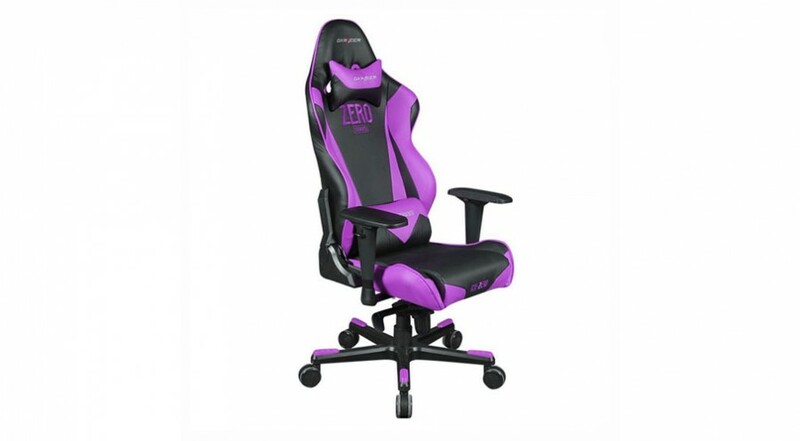 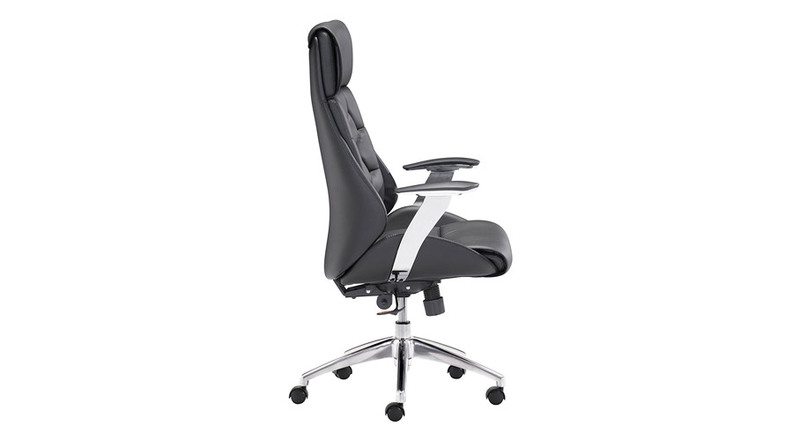 Adjustable height and tilt with a 360 degree swivel, so you will be comfortable in any position.